maber are proud to be one of only a handful of practices in the UK that have achieved the BRE Level 2 BIM accreditation. 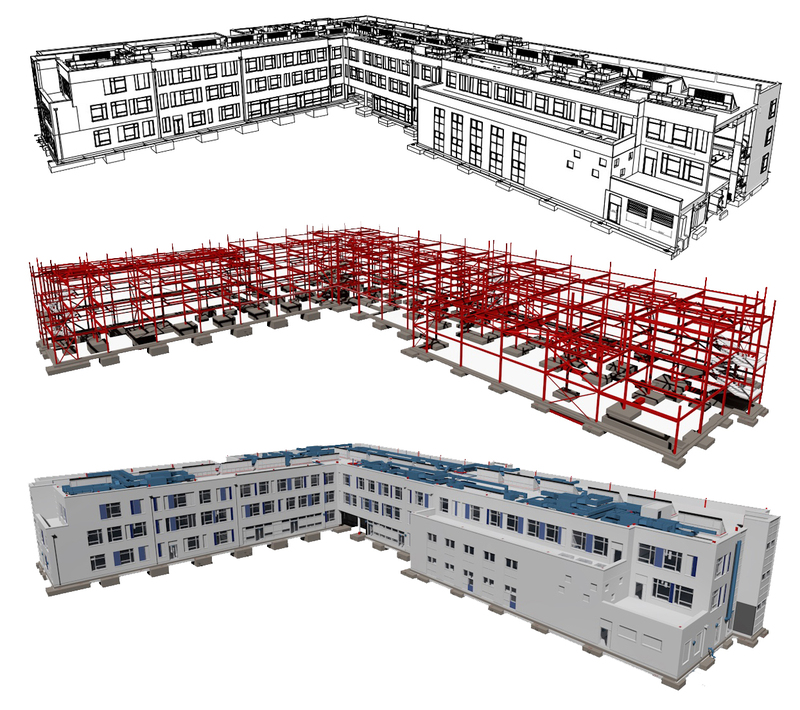 maber have been using 3D object-based modelling as our BIM software of choice for over 15 years and have developed our expertise in the utilisation and implementation of BIM as it has evolved. 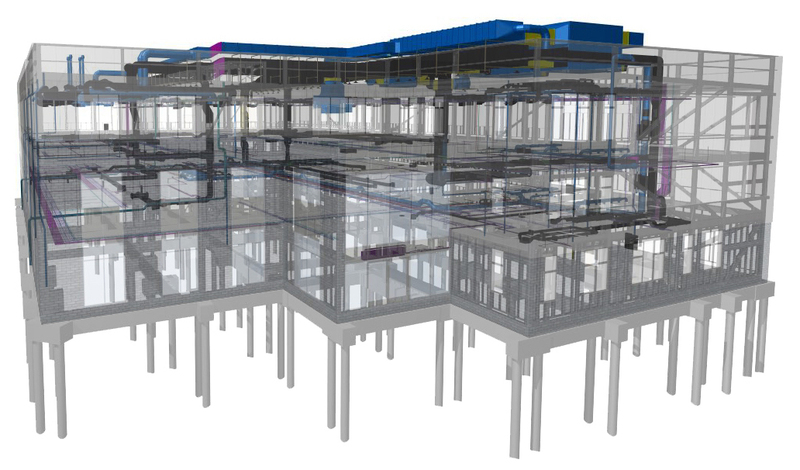 The BIM platform provides efficiency and effectiveness at the design phase, supporting multiple disciplines working within the same 3-dimensional model space – enabling a more efficient and coordinated design process. At its core, BIM is about the better management and utilisation of project information, from a scheme’s inception through its design, construction, use, adaption and eventual demolition. 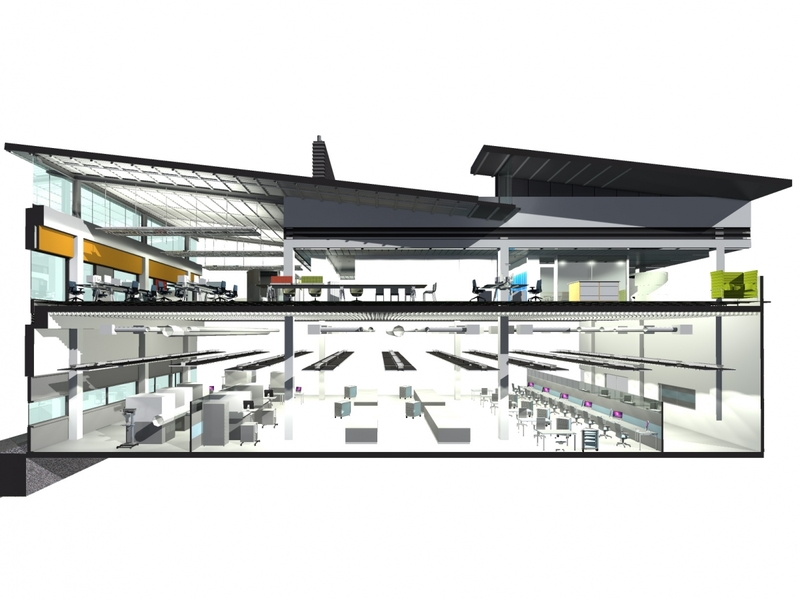 maber is committed to BIM – for us it is integral to the way we work. We are able to deliver comprehensive BIM solutions for our clients and we have experience of working on many projects at the Government defined aim of Level 2 BIM, required on all publicly procured projects by 2016. Our internal and external protocols are aligned to BS 1192:2007, AEC(UK) BIM standards and Uniclass. BIM is a part of maber’s business strategy and we are proactive in the development of not only our own systems but in developing collaborative BIM systems with consultants, contractors and clients. maber Project Execution Plan or PEP enables the efficient exchange of project data and generation of defined outputs required by consultant teams, contractors, suppliers and clients.